Finding puppy love at home doesn’t always need to involve a puppy. 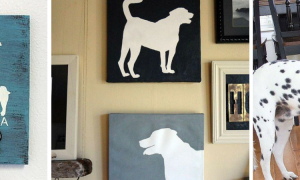 Here are 3 reasons why an adult dog may be right for your home. I challenge you to find anything cuter than a cuddly, tripping and tumbling little puppy. We all love those oversize paws, floppy ears and let’s not forget about that adorable puppy breath. But to find puppy love, do you really need a puppy? Or, is an adult dog your perfect match? If you’re thinking of welcoming a new dog into your home and have already determined which breed is best for you, your next decision should be if you should adopt a puppy or an adult dog. There is a lot to consider and it is not a choice to be made lightly. I’ll concede that the cuteness edge will almost always go to puppies, but here are three good reasons to consider adding an adult dog to your home. Are you a homebody or an on-the-go type of person? 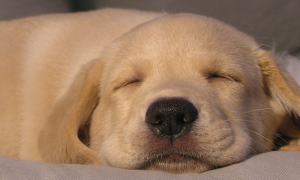 It is important to take a look at your lifestyle and determine if you truly have the time needed to raise a puppy. If your social or work schedule will keep you from devoting the time to take care of your little pup, you may want to consider a trained adult dog. This may help you avoid many stressful situations, including those little puppy surprises carefully left on your rug. Remember accidents do happen and we have found some cleaning tips to help keep your rugs and puppies happy. An adult dog’s personality is more developed and closer to what you can expect as a member of your family. Keep in mind, some behaviors that may have been established with a previous owner, good and bad, may be harder to change. So consider adopting an adult with a personality that fits your family or take home a pup and start molding them from day one to become the perfect match. If you have your own little toddlers or youngsters running around the house, you may want to wait before bringing home a puppy. Depending on their age, you may even want to consider if it is the best time to introduce a dog into your family circle. Unfortunately, too many times curious kids and dogs can accidently hurt each other. Consider this carefully, and if you do choose an adult dog, look for one that has been raised with and are comfortable around kids. Over the years, we have brought both puppies and mature dogs into our home and found that they both require substantial investments in time and money. The rewards however are endless, as our faithful companions provide so much enjoyment and unconditional love to our family. As an added benefit, our children were able to help with the dog raising responsibilities. Let’s face it, kids will agree to almost anything to bring home a new dog and this was a great opportunity to teach them what it means to be a responsible pet owner. 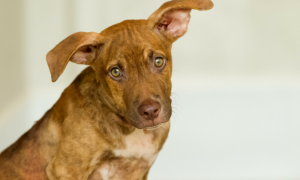 Choosing to bring home a puppy or an adult dog is and should be a big decision, but taking the extra time to consider what’s best for you will help get the relationship off on the right paw. Victoria Keichinger is the Director, Brand Marketing for Coldwell Banker Real Estate. When she's not managing national media and advertising for the Coldwell Banker brand at work, she finds herself most at home in Jersey City, NJ with her pre-school crush turned spouse (and baby on the way). A true francophile, she loves to travel and will go anywhere there are ski slopes. 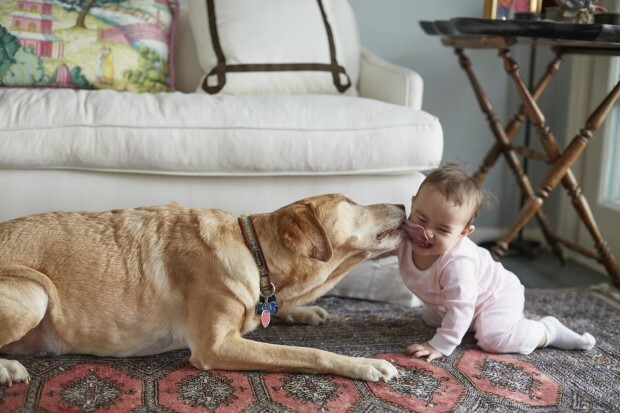 Learn what it takes to prepare your home for the newest (and furriest) member of your family!